Harry The Librarian: Who pays when nonprofits don't? The article below, from the Globe South section of today's Boston Globe, raises thought-provoking questions. As Library Director for the "City of Champions," I watched the same men drink themselves to oblivion outside the library - on a daily basis - until they passed out. The EMTs and Firefighters were on a first name basis with them. Each incident, per this article, "cost about $1,000 a call." That's a lot of books and computer access! 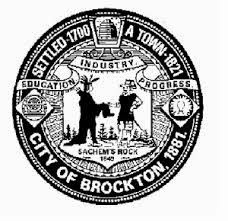 Ward 2 City Councilor Tom Monahan calls Brockton “the social services capital of the state." Perspective is important in this discussion. People helping others may feel, "We are doing The Lord's work" or "this is not for ourselves," and thus should be exempt from the burden of taxation. However, the particular mission does not reduce the burden, or lessen the cost to the municipality, of ambulance calls, police and fire protection, water and sewer and other public services. Americans continue to be among the most generous people on our planet, and the working poor and disappearing lower middle class, who can barely get by, give most generously. This does not liberate them from paying their taxes and supporting the "general welfare," and the same standard needs to be applied fairly, to all of our enterprises, public and private, for-profit and nonprofit. Sticking to a campaign promise not to raise taxes, Brockton Mayor Bill Carpenter released a $375 million budget last week that omits a 2.5 percent increase allowed under the tax limits of Proposition 2½. Instead, the new mayor said he is on a quest for new revenue to fill in gaps, and in addition to selling about $700,000 worth of municipally owned properties in recent weeks, he has asked 21 of the city’s major nonprofit organizations to forge voluntary payment-in-lieu-of-taxes agreements with the city. In negotiating such agreements, Brockton would join a number of other area communities, including Easton and Bridgewater, that receive similar annual payments. Brockton has $5.4 billion in total property values, according to John Condon, the city’s finance director. Of that, about $1.01 billion is tax-exempt, he said. Carpenter said he is only looking for “a piece of a piece” of what an organization would pay if it was not tax-exempt. Agencies on Carpenter’s list own at least $500,000 each in real property and do not include churches and small groups that are struggling. Under the plan, said Bob Buckley, Carpenter’s chief of staff, the nonprofits would contribute 10 percent of what they would normally be assessed in taxes the first year, 20 percent the second year, and 30 percent from then on. Still, it is unclear how much of a difference such payments would make. According to a 2012 study by the Lincoln Institute of Land Policy, a Cambridge-based think tank, only a fraction of the state’s 32,000-plus nonprofits make such payments and the average amount collected is less than one-quarter of 1 percent of their general revenue. 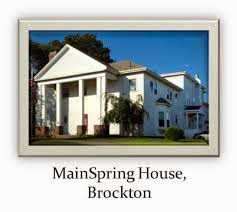 In Brockton, targeted agencies include Father Bill’s & MainSpring, a homeless shelter and housing advocacy group; Signature Healthcare Brockton Hospital; High Point Treatment Centers Inc.; and the Old Colony YMCA. 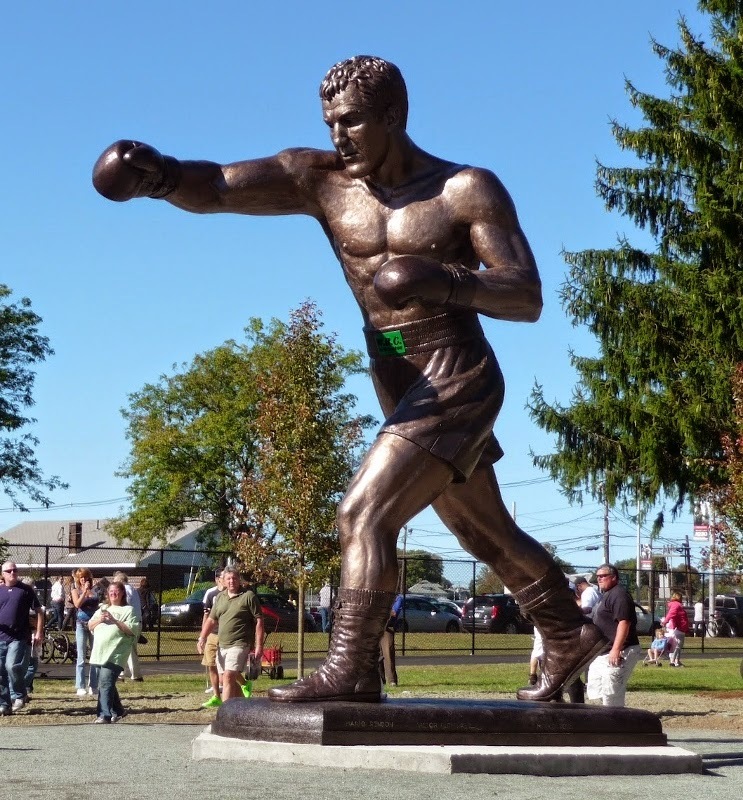 Ward 2 City Councilor Tom Monahan said nonprofits make meaningful contributions in Brockton but they also drain public resources at a time that fire and emergency services cost about $1,000 a call. Brockton’s Fire Department, for example, answered 294 calls from the Father Bill’s & MainSpring shelter last year, he said. “At $1,000 a call, that’s almost $300,000 right there,’’ Monahan said. There were also 143 calls from High Point and 104 calls from the Neighborhood Health Center, Monahan said. Some nonprofits like Brockton Hospital make money but opt to reinvest in themselves, he said. A hospital spokeswoman did not return a request for comment, nor did executives at High Point or the YMCA. Father Bill’s & MainSpring executive director John Yazwinski said part of the organization’s mission has been to reduce the number of people sleeping outside on city streets. And while the agency shelters 255 people a night, the state has not raised its reimbursement rate in 14 years, Yazwinski said, adding that he fields ongoing requests for more services and beds in Plymouth and Wareham. Father Bill’s does not make payments for its North Main Street shelter, but it does pay $10,000 a year in lieu of taxes on a 32-unit housing facility on Spring Street, officials said, and another $2,710 annual payment goes to the town of Hingham for the six-unit Commander Anderson House for veterans. Bridgewater Town Manager Michael Dutton said the town has received a $51,000 gift the past three years from Bridgewater State University, and last year the institution offered another $115,000 to be split among highway, police, and fire needs. The town also receives about $279,000 from the Bridgewater Correctional Complex, he said. “These efforts greatly depend on how good an agreement the town can make,’’ Dutton said. Nearby, Stonehill College contributes about $40,000 a year to the town of Easton, according to college spokesman Martin McGovern. It is appropriate for nonprofits to make payments to their host communities but it has to be within reason, said Michael Widmer, president of the Massachusetts Taxpayers Association, a business-backed organization focused on state and local fiscal, tax, and economic policies. Carpenter is doing the right thing by setting the bar at properties valued at $500,000 and up, he said. But seeking 30 percent of that worth is ambitious, Widmer said. Michele Morgan Bolton can be reached at michelebolton@live.com.